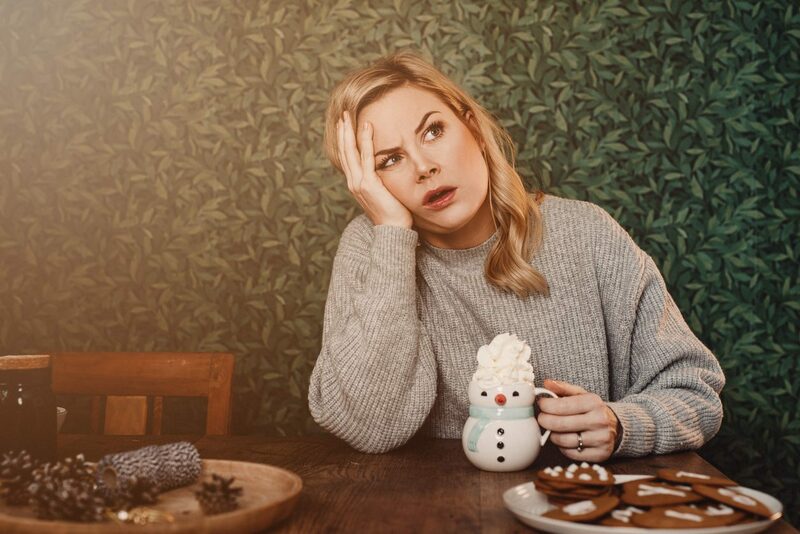 Learn How to Tackle Holiday Stress...the Right Way! For many people, the holiday season represents a much-anticipated, joyous time of the year. But for others, it’s a period of overwhelming stress that’s become synonymous with exhaustion, overeating, accruing debt, and…relatives. Just hearing the word “holidays” can create stress for some people. In fact, a survey by Consumer Reports found that 90 percent of Americans find at least one thing stressful about the holiday season. Ironically, most people will experience more stress and worry during the holidays than at any other time of the year. So, with everything going on, how is it possible to reduce stress, and experience a joyful, calm holiday? Contrary to popular belief, not all stress is bad. In fact, stress can be a positive thing that helps us learn things like resilience, problem solving, and how to adapt to everyday challenges. Stress becomes a problem when it’s intense, recurring, or remains unresolved for a significant length of time. At that point, stress takes a toll and can be very damaging. Over the long term, it can increase your chances of developing brain problems, heart and circulatory problems, issues with substance abuse, mood issues, and episodes of anxiousness. When people have too much stress in their life, they often turn to unhealthy options for dealing with it, such as using alcohol, illicit drugs, or excessive eating. However, these choices can end up doing more harm than good. 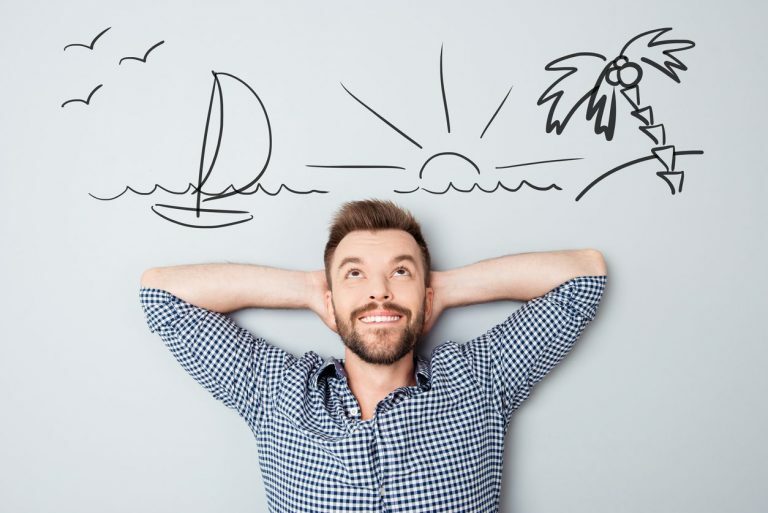 Rather than resorting to harmful coping strategies, adopt brain healthy ways to reduce stress instead, like: deep breathing, exercise, meditation, listening to relaxing music and getting a massage. Magnesium, a mineral important for calm, balanced and mentally focused demeanor. 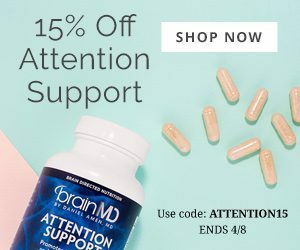 The vitamin-like nutrient taurine, that has versatile benefits for electrical transmission in the brain and supports the adrenal glands which are crucial for coping with stress. Holy Basil, revered in the East for improving adaptation to occasional anxiety, feelings of exhaustion, forgetfulness and other problems related to stress. L-theanine from green tea reduces tension and promotes rest without diminishing alertness. 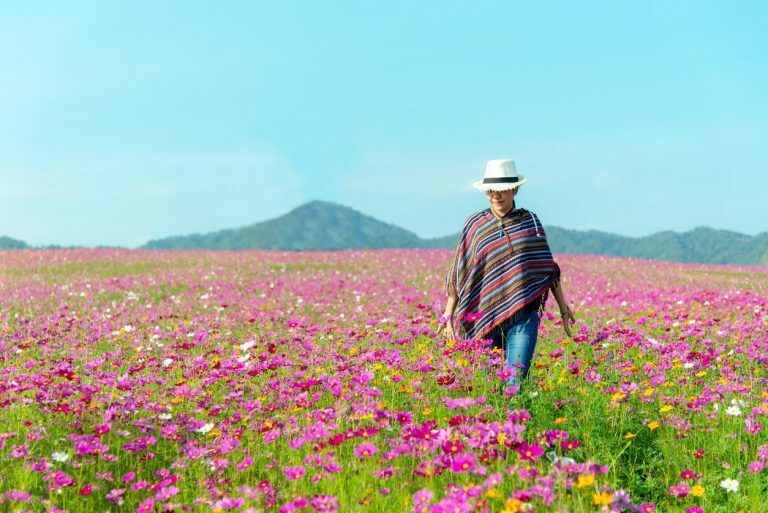 Relora® is a unique mix of two herbs that can enhance healthy management of the stress hormone cortisol while easing anger, negative mood, and confusion. These well-studied nutrients and herbals support your body’s ability to cope with stress on multiple levels. Set multiple alarms to ensure that you get up on time. Keep your family on track by telling them that you’re leaving 30 minutes before your actual departure time. Accounting for the inevitable scramble to get out the door can minimize stress, anxiety, and arguments. Plus, you’ll stay cool and calm when you encounter that last-minute delay, because you’ll still be on schedule. If you know from past encounters that Aunt Karen starts telling crass jokes after her second drink or that Uncle Greg likes to engage in heated political debates at the dinner table, be prepared to handle those situations before arriving at a holiday get-together. Resist the urge to participate in discussions that can offend or create family strife. Always look for a way to redirect negative tirades or inappropriate conversations. If that doesn’t work, isolate the disruptive individual from the rest of the family by suggesting an activity that will allow others to leave the situation. One of the best ways to remain in a grateful state of mind is to take a few moments to write down the positive things that you’ve experienced each day. Keeping a “Blessings Journal” can be an enjoyable hobby as well as a great way to unwind after a stressful day. Jot down three things that you’re grateful for every day. Then experience the bliss that gratitude can bring. To keep up with the increased demands of the stressful holiday season, many people sacrifice quality sleep. Lack of sleep often leads to illness, which makes it that much harder to accomplish everything on your to-do list. To ensure that you have the energy you need to get the most out of the holiday season, it’s recommended that you get 7-9 hours of sleep each night. The holidays can make people feel out of control and at the mercy of traditions or expectations. But you can take control of the holidays by refusing to let them control you. Say “no” to events and activities that aren’t making you happy or are causing holiday stress. Implementing these simple steps and taking Everyday Stress Relief can help you stay calm so that you can enjoy the holiday season. 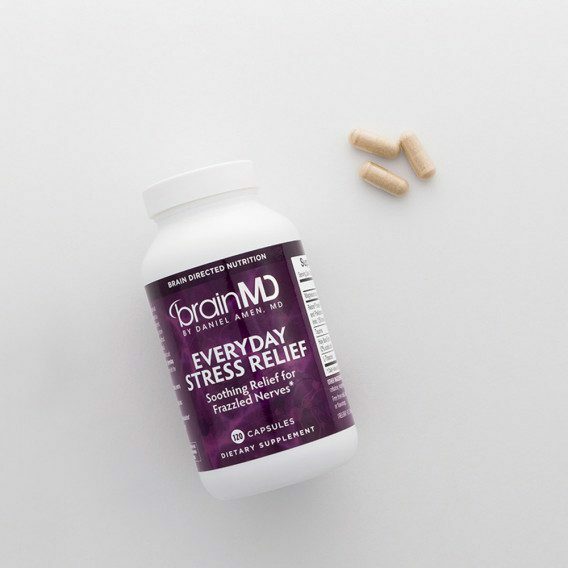 For more information about Everyday Stress Relief or our full catalog of brain healthy supplements, visit the online store at BrainMD.